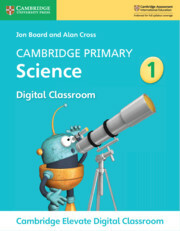 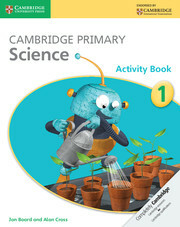 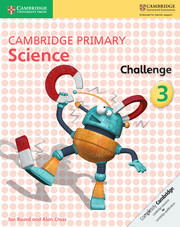 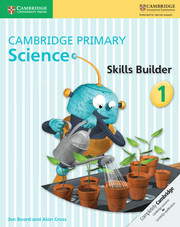 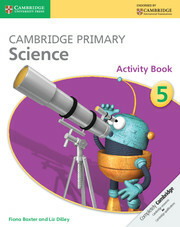 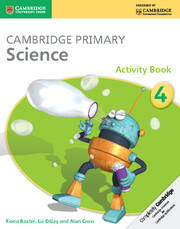 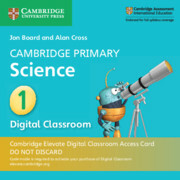 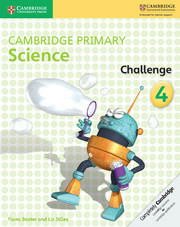 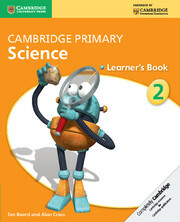 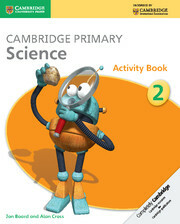 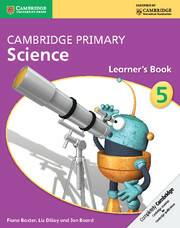 Cambridge Primary Science fully covers the Cambridge Primary Science curriculum framework and can be used to prepare learners for the Cambridge Primary Checkpoint. The course offers plenty of teaching ideas to give flexibility, allowing teachers to select activities most appropriate to their classroom and pupils. 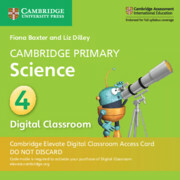 An enquiry-based style of teaching and learning is stimulated, with the Scientific Enquiry objectives integrated throughout to encourage learning of these skills alongside the scientific concepts. 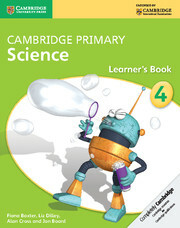 The language level is carefully pitched to be accessible to EAL/ESL learners, with concepts illustrated through diagrams to allow visual understanding and learning. 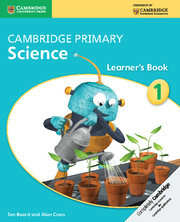 There is dedicated support for practising scientific language and vocabulary. 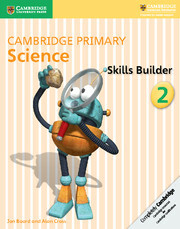 Comprehensive teaching support helps teachers to bring all elements of the course together in the classroom.